Yes - exactly! This gets to the heart of what I want me days with my kids to look like! I want my heart to be attuned to the Lord and for that to set the tone for how I care for my family. I love how each chapter is full of stories (that are so relatable), wisdom, and encouragement - and the end of each chapter includes actionable steps, a verse, and a prayer! I noted some bullet points from each chapter into my VMP prayer journal from the prayer sections, as reminders of how I want to be continually praying for heart change. 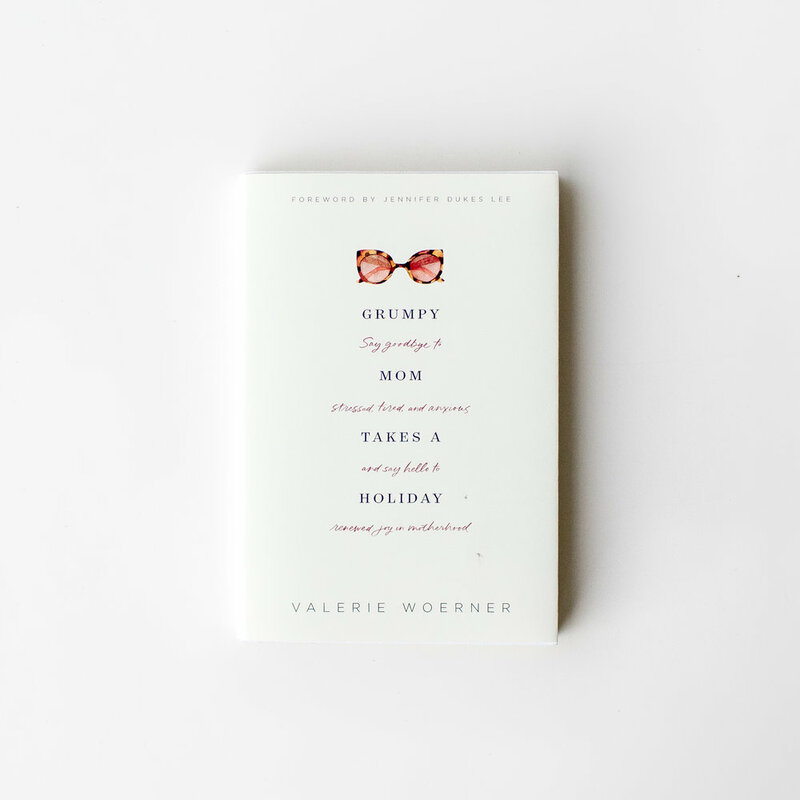 This book covers so many topics: marriage, parenting, friendship, comfort, control, self-care, finding joy in the mundane, mom guilt, quiet times (or not so quiet times), embracing the changing seasons of motherhood, and so so much more. Valeries addresses how my heart and mind so frequently tend to operate and then reminds me how the Lord has much bigger plans and joy in store for me than I’m allowing! I’m so excited for this book to be released and to share it with fellow mamas! I received a complimentary copy of this book from Tyndale, but I wasn't required to write a positive review. Thanks for reading about what I’m reading!